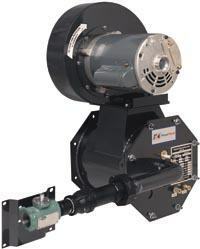 In a host of industrial, commercial, and institutional applications, high-powered gas/diesel-oil burners are needed to power heavy-duty boilers, furnaces, and other equipment. These burners ignite a gas-air mixture inside their combustion chambers to create the heat necessary to turn water into steam, maintain a hot water supply, or heat outdoor air before sending it into the building. 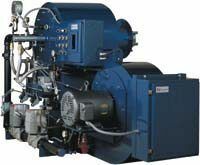 Modern industrial burners also use high-tech combustion control systems (CCS) and a burner management systems (BMS) to optimize performance, efficiency, and safety. 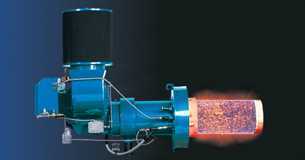 Power Flame (PF) is the number one manufacturer of customized, multi-fuel industrial burners. Their products are highly versatile and cover nearly every commercial/industrial application imaginable. All PF products are built from quality materials and designed with an eye toward "environmental consciousness." 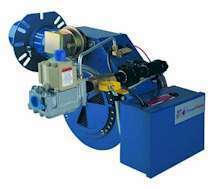 At ATI, we can assist you in selecting the burner that best suits your needs, but you can also click on the links below for more information. 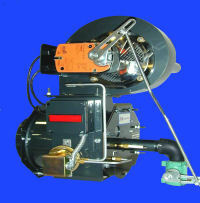 Below, we list first gas-only burners, then those that can run on either gas or oil, then oil-only. 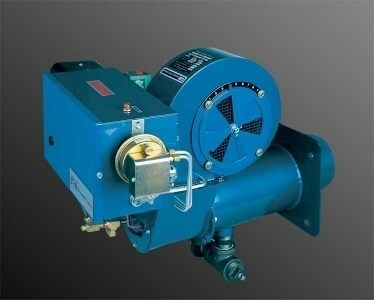 They are all forced-draft burners with high efficiency and stable combustion. 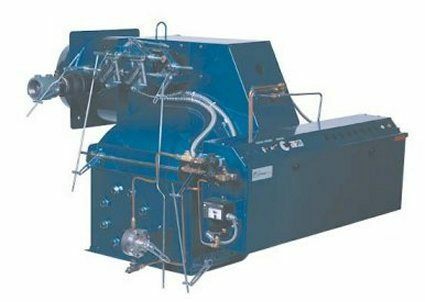 PF's process burners are of two classes: Type CX, which direct-fires natural gas into small-diameter immersion tubes (of firetube boilers); and Type FD and FDM, which heat air streams with direct/indirect firing (respectively). 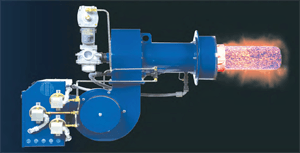 NOVA low NOx Burners have specially designed combustion chambers and carefully controlled heat-release levels to minimize emissions. 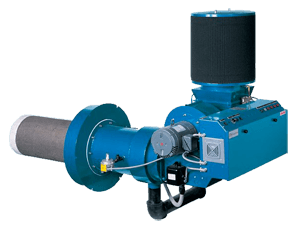 ATI can help you find the specific low-NOx burner that fits your application to secure emission reduction of up to 60% for gas and 40% for oil. 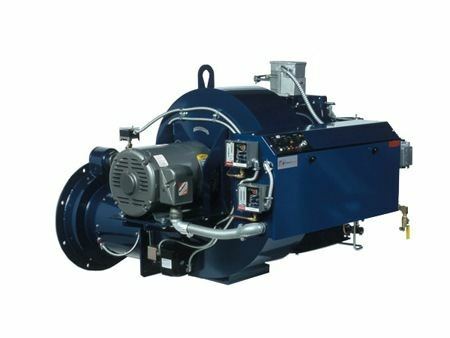 PF carries three low-NOx models: NOVA Premix, NOVA Plus, and NP2.